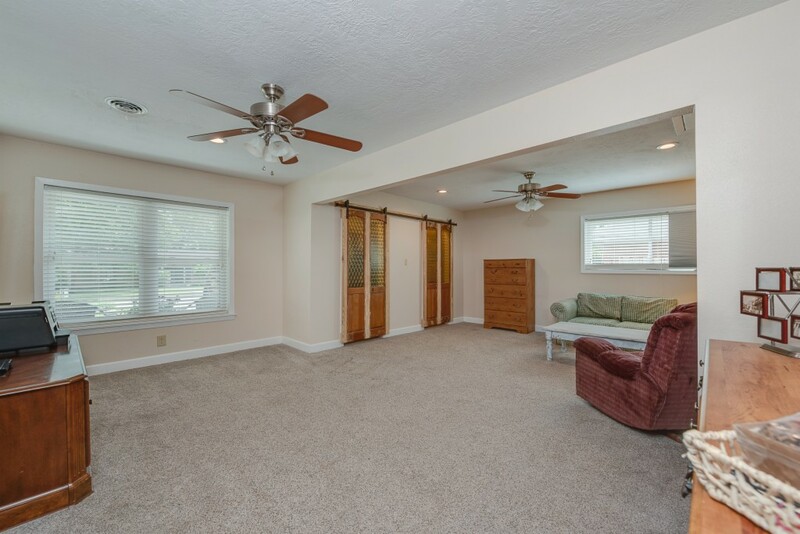 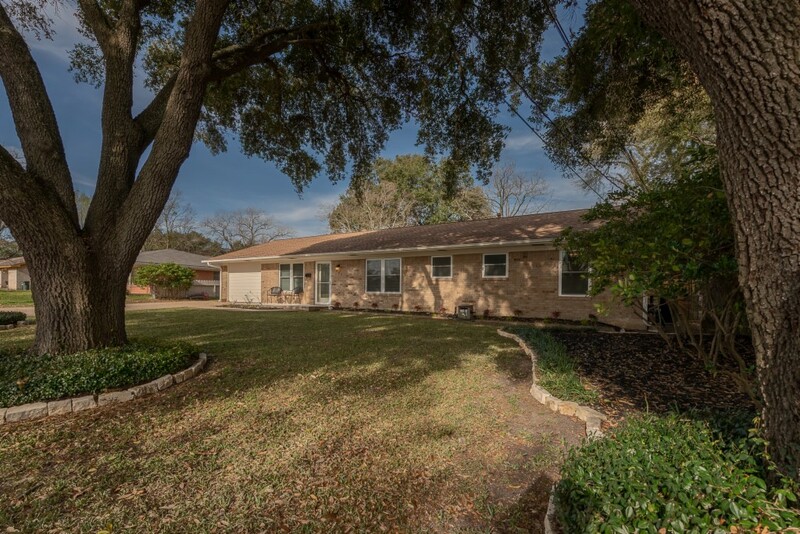 This 3 bed 2 bath w/ 1792 sf has a whooping 19,123 sf lot (that’s almost half an acre!) 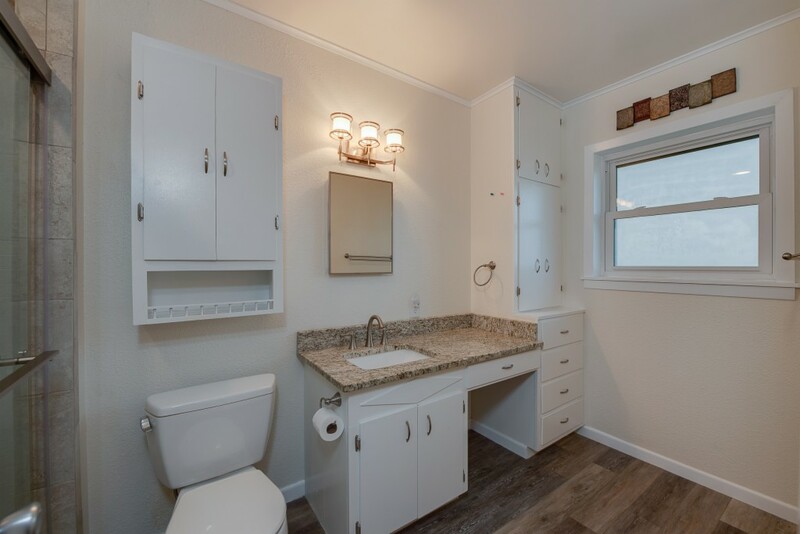 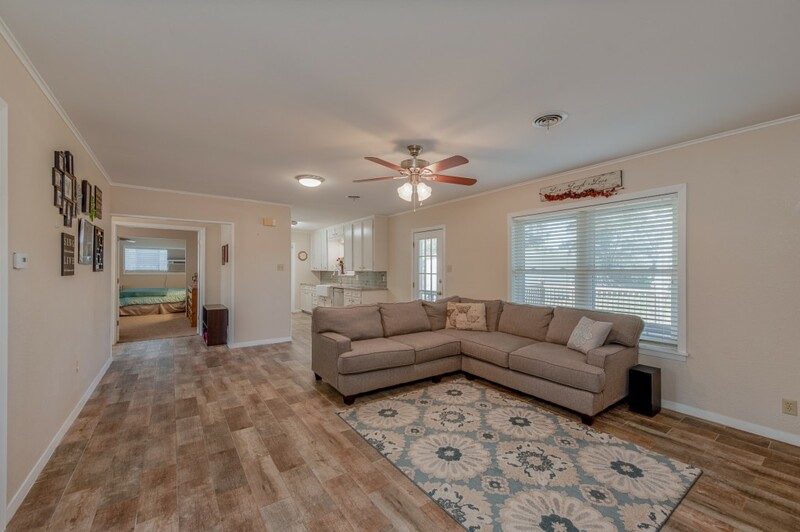 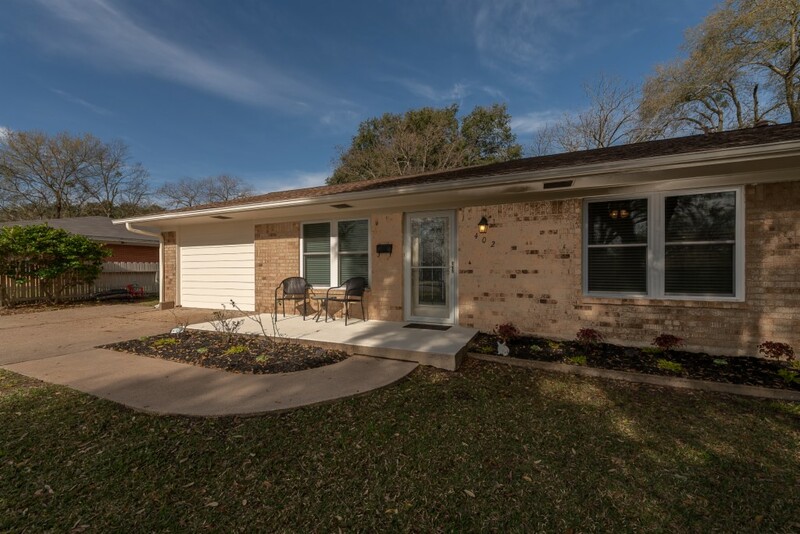 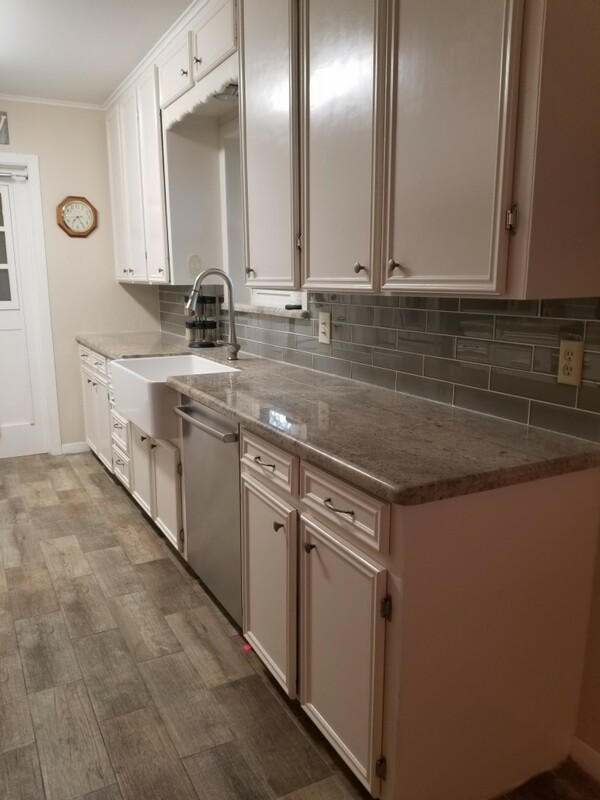 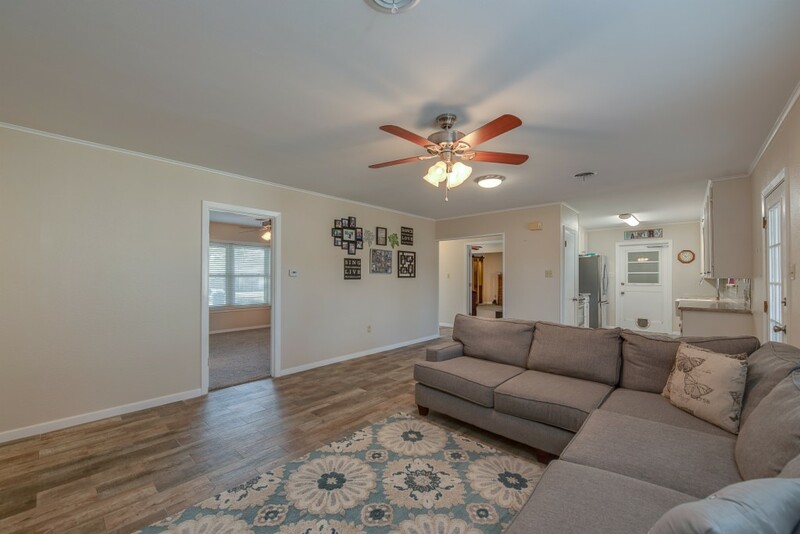 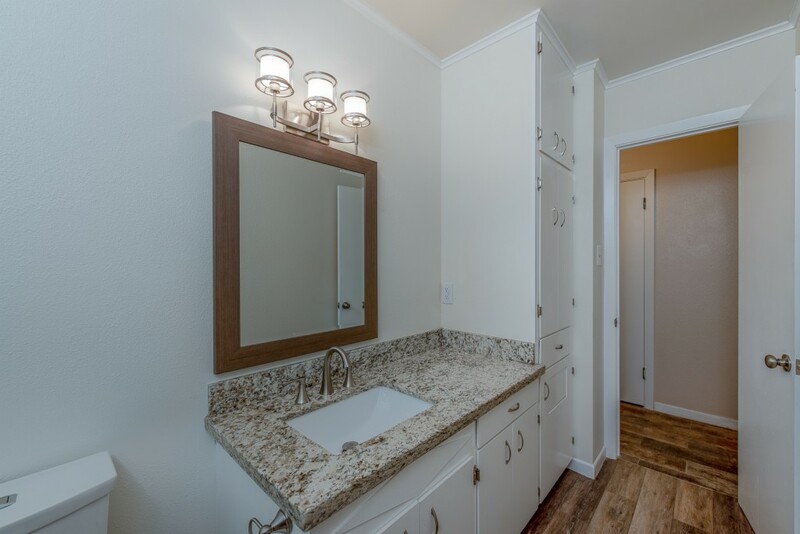 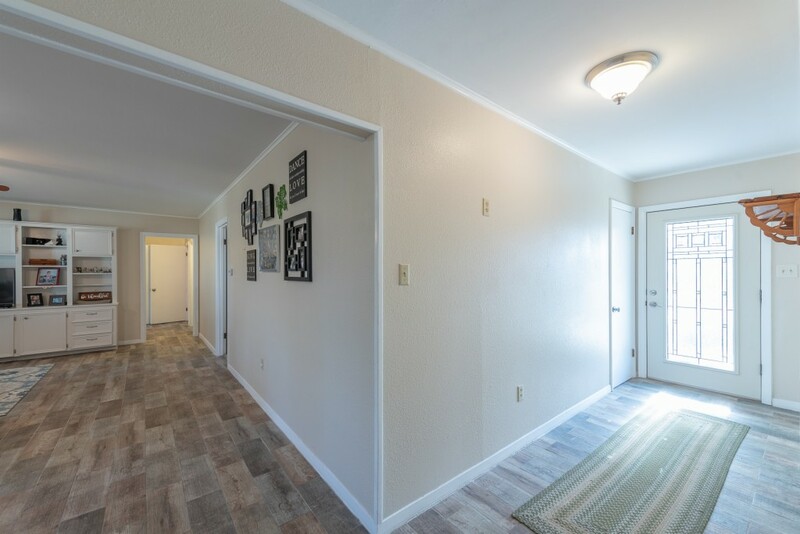 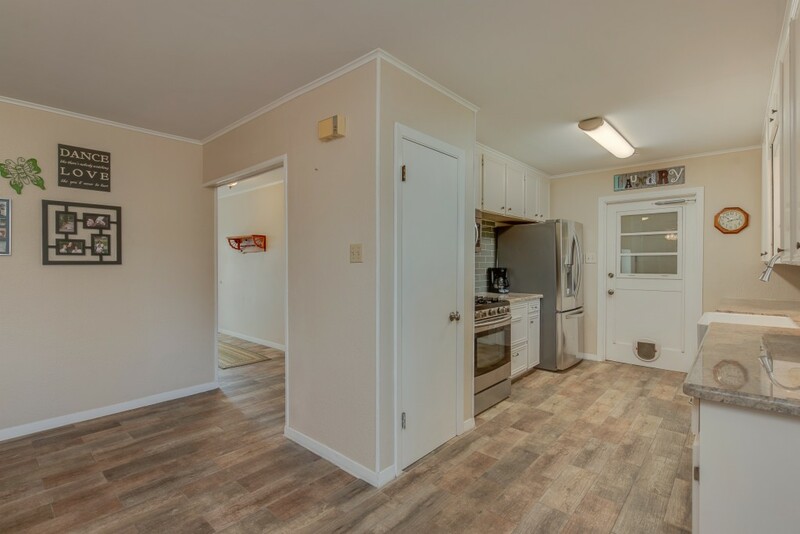 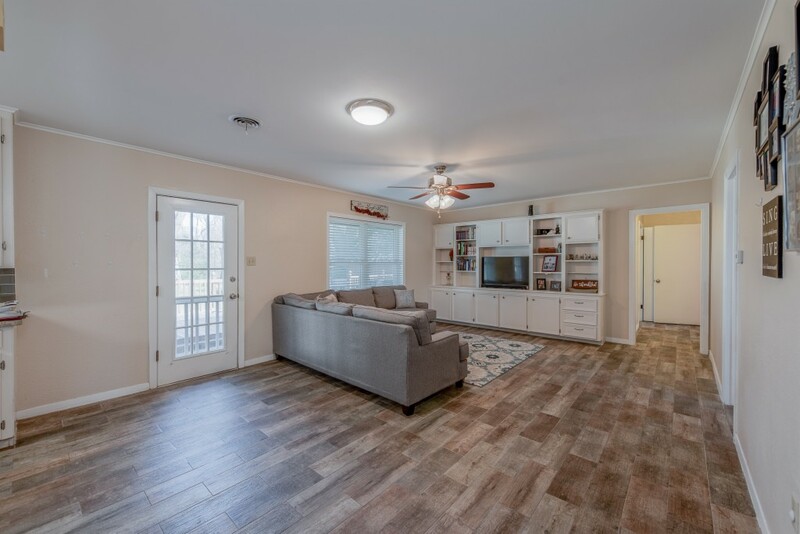 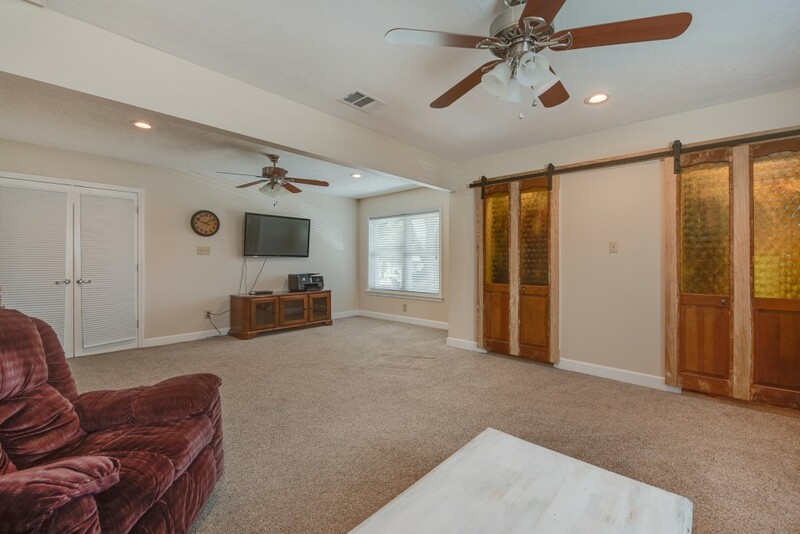 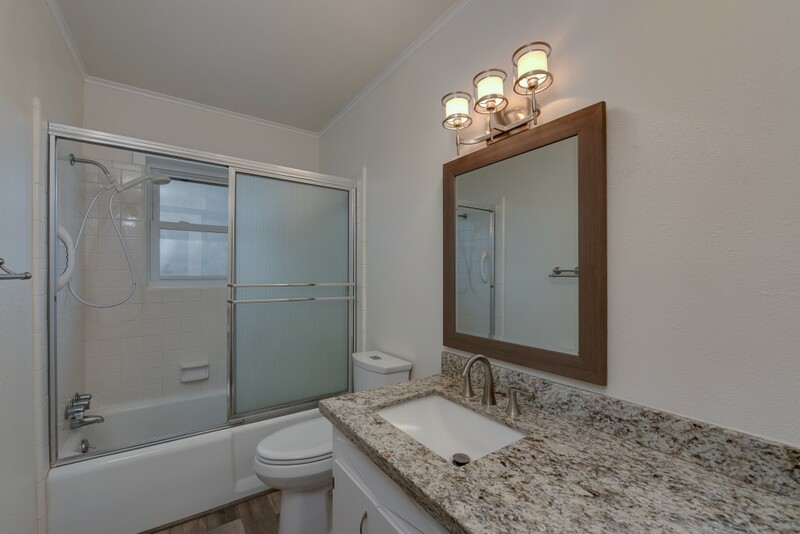 Inside, the home has been completely remodeled with wood tile flooring in the main areas, carpet in the bedrooms, and granite in the kitchen and bathrooms. 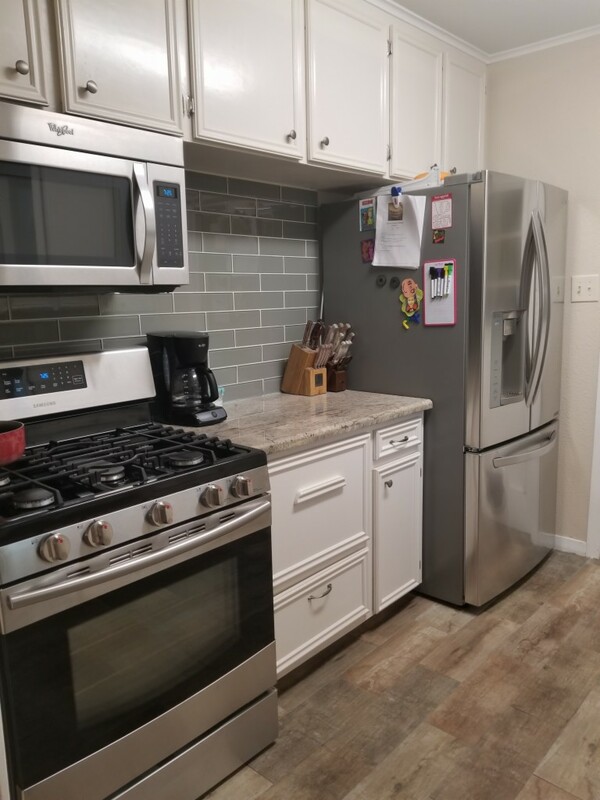 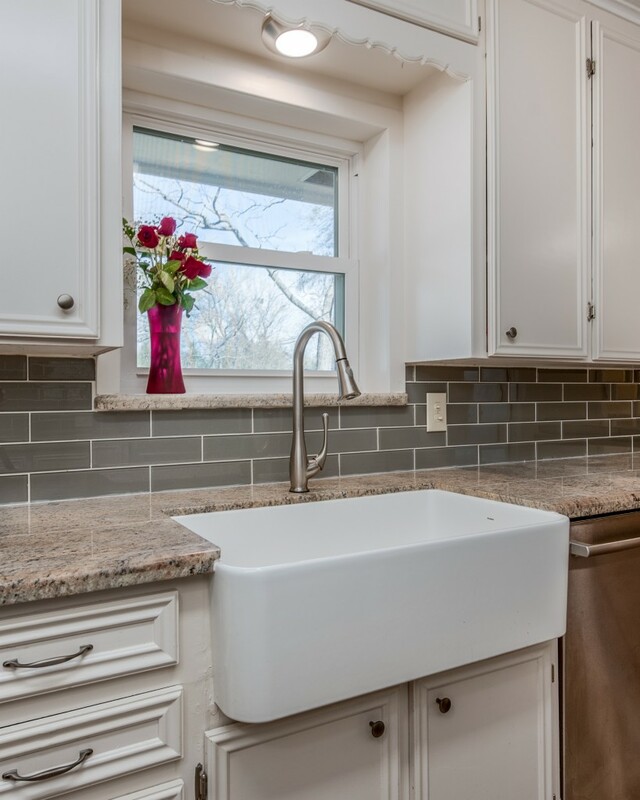 The kitchen has great cabinet space with a farm house sink, stainless steel appliances and a French style fridge that stays with the home. 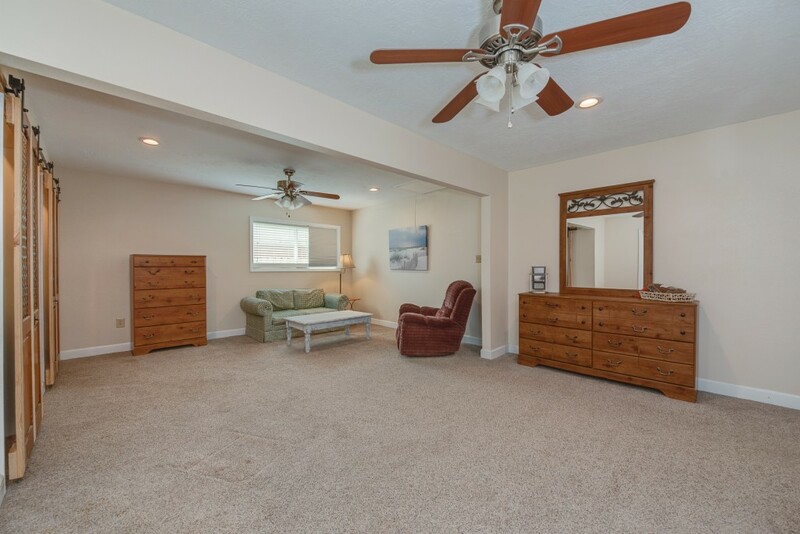 All the bedrooms are spacious with large closets. 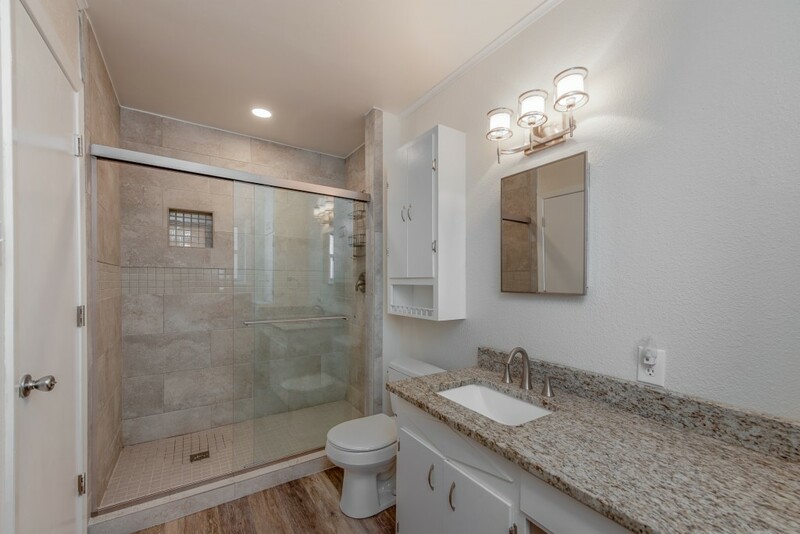 The master bathroom just shines with a brand new oversized tiled walk in shower with a bluetooth shower head. 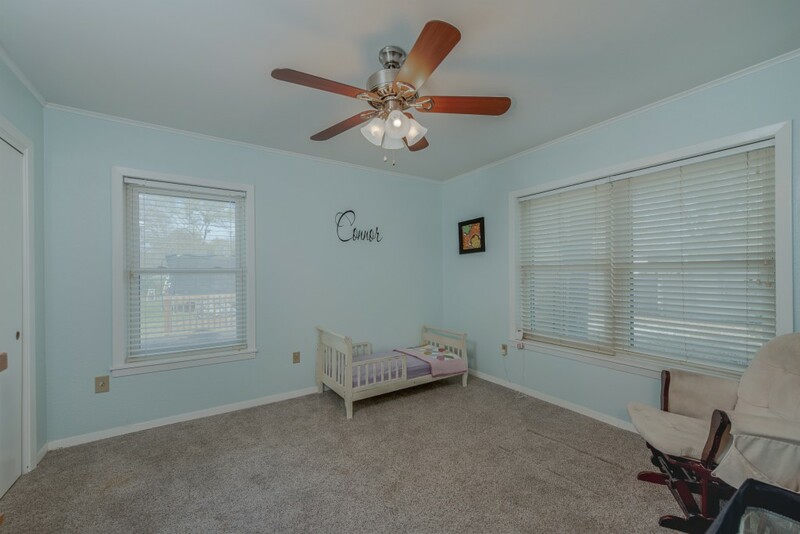 There is a massive flex room that can be a 4th bedroom,school room, play room, secondary living room or whatever your needs are. 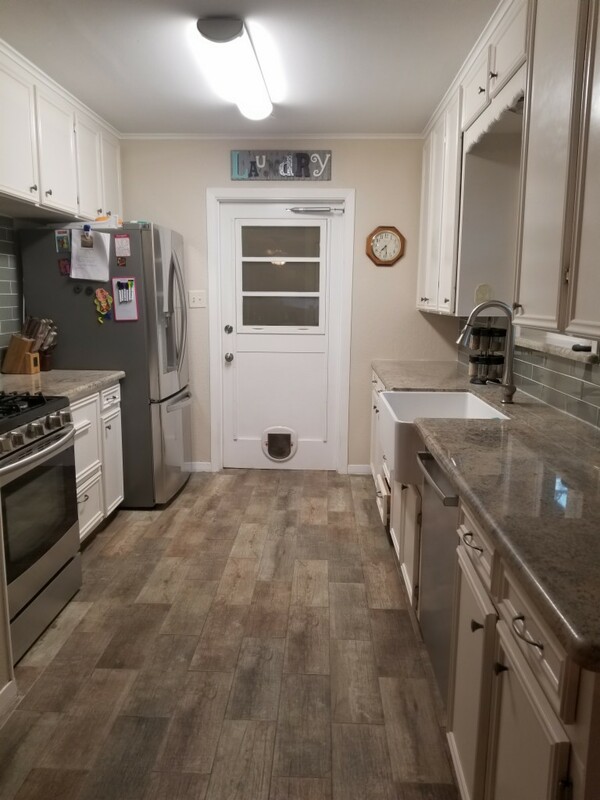 The roof was replaced 6 years ago with a 30 year roof. 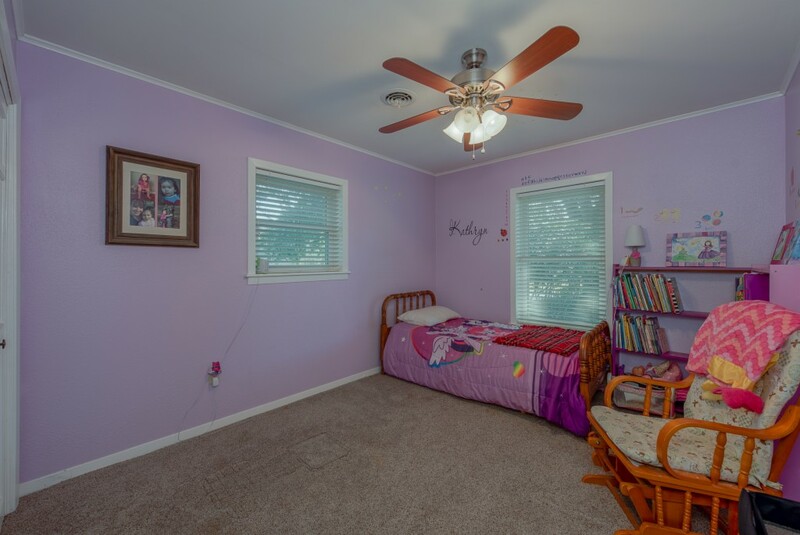 The windows are double pane and were replaced four years ago. 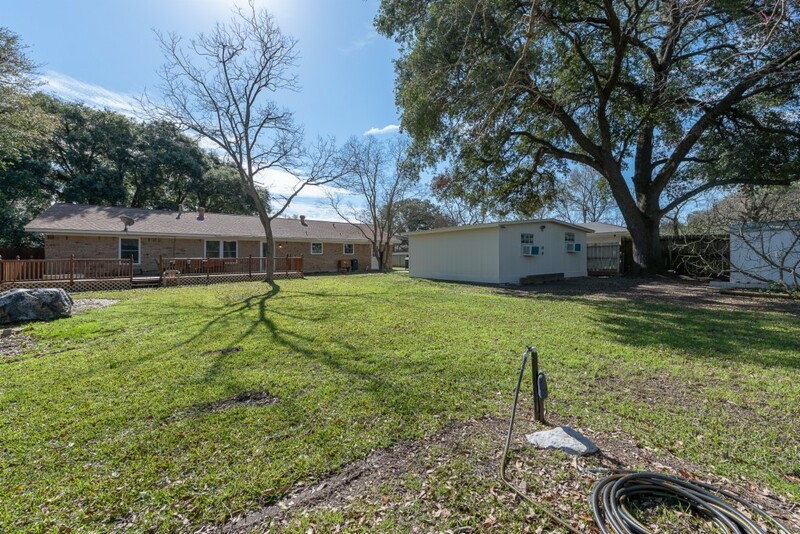 Outside you'll be wowed by the amount of land you can actually own in the city! 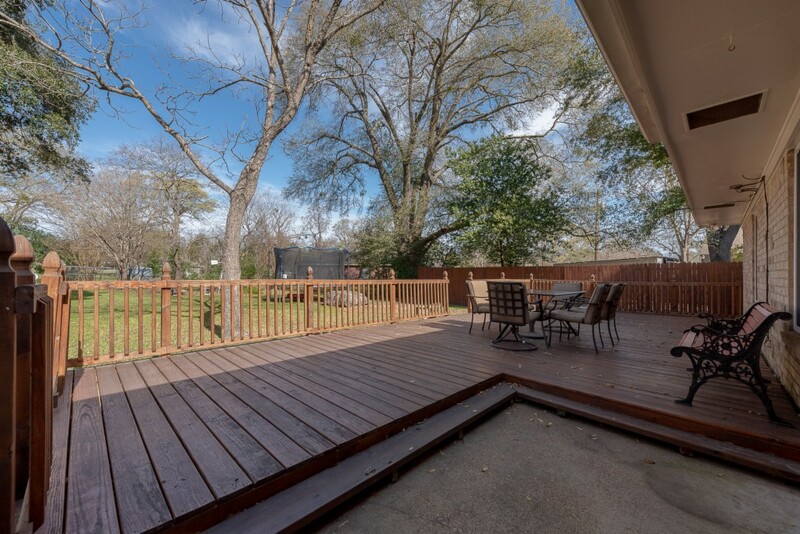 The property boasts a massive deck w/a built in fire pit, huge double workshop (insulated and wired with electricity), garden area, fruit trees, and chicken coop/pen. 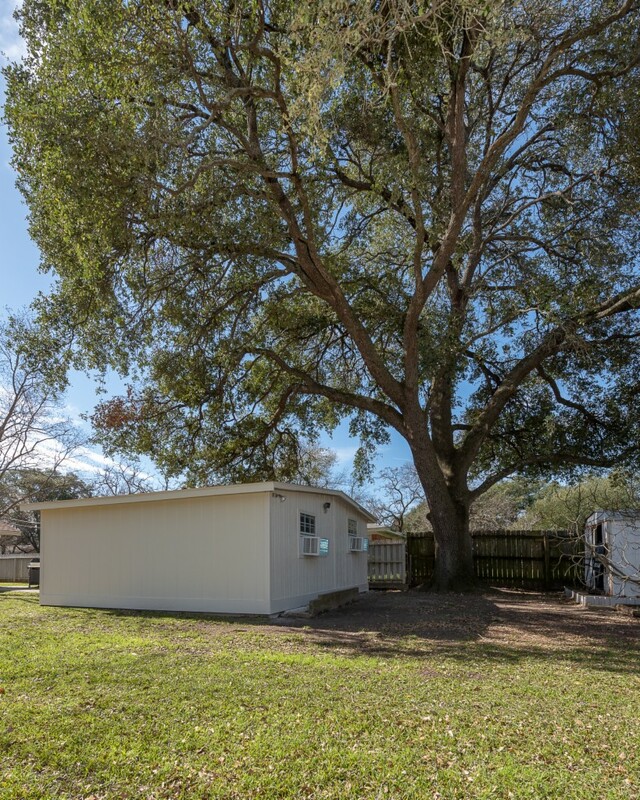 The abundance of trees gives you shade and a breeze during those warm Texas days.